A steel sheet massively increases the strength of existing timber doors, and is a highly visible deterent to intruders considering forced entry. Our 1.5mm thick galvanised steel sheets are all made to measure, to ensure maximum coverage and protection. 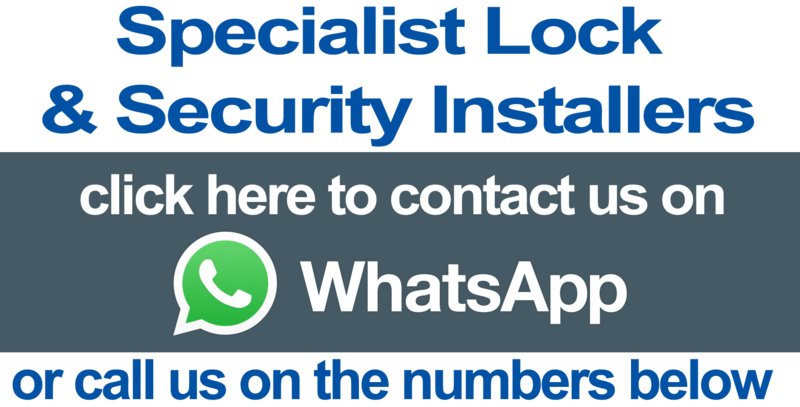 The price above includes a site survey prior to installation, and installation to a conventional single wooden door fitted with no more than two existing locks. Double doors, very large doors, and doors with additional locks or other complicating factors will incur additional expense. Our experienced london locksmiths have recently fitted these steel sheets in Shenleybury WD7 and Farringdon EC1V.